These locomotives were built by GE as series C30-7Ai and used in the US. In the early 2000s, 19 such locomotives were transferred to Estonia. 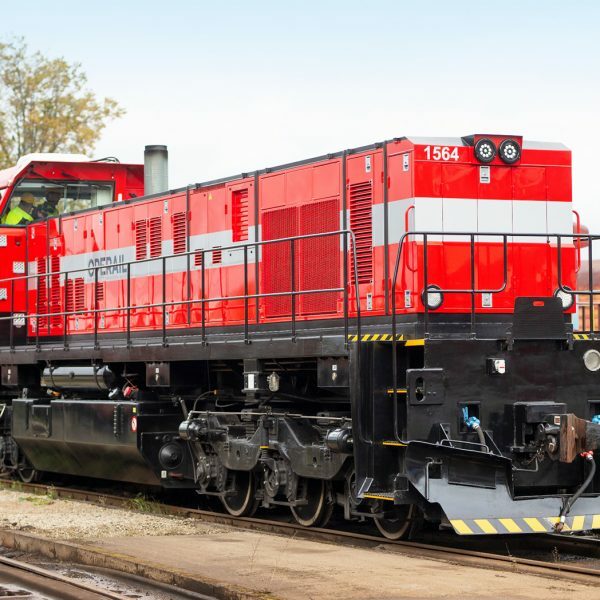 Locomotive 1564 was the first to get the upgrade back in 2016-2017 using upgrade packages from CZ Loko. The upgraded locomotives are generally referred to as type C30-M.